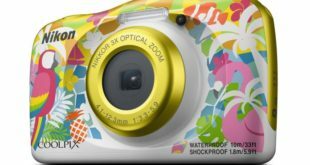 As promised, Olympus officially launched Olympus E-M1X camera to mark their 100-year existence. 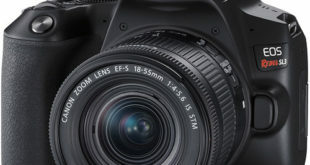 This is a high-end camera, expected by Olympus very much to be intentional to the media and users with their brand through the release of lots of information, images, and short videos. In the official video from Olympus, the E-M1X has been used in many different situations to show good adaptation to extreme weather conditions such as high water resistance; dust and desert sand; Works well with cold weather, snowy weather, shooting sports and wildlife. 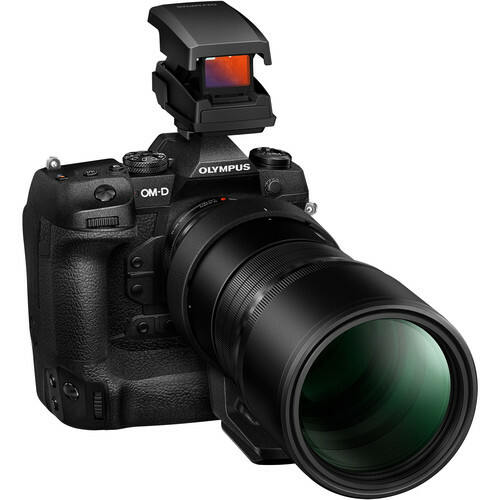 Olympus E-M1X is a mirrorless SLR camera. 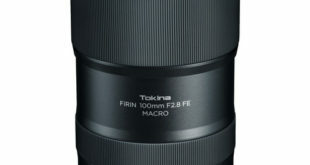 Although only using the Micro Four Thirds sensor, but according to the manufacturer, this camera fully meets the work requirements and satisfy professional photographers. Live MOS sensor with up to 20.4MP resolution and Dual TruePic VIII image processor, E-M1X is really impressive with continuous shooting capability of up to 60fps with electronic shutter and 15fps with screen Mechanical convolution as well as the ability to shoot 4K DCI / UHD videos. With ISO from 200 to 25600 and a 5-axis image stabilization system, the E-M1X has the same vibration resistance that reduces 7.5 stops, giving clear, crisp images of sports and wildlife genres. 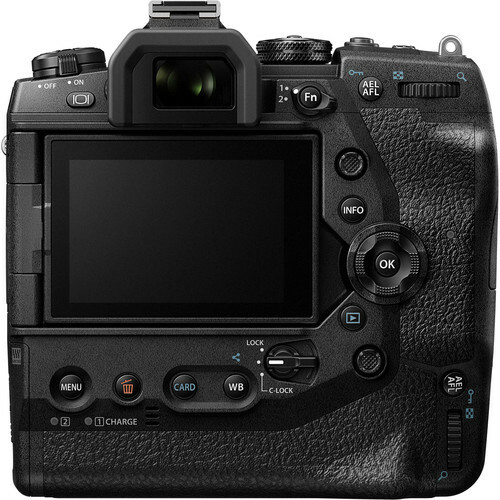 E-M1X is also equipped with 121 points to support focusing on the chip-mounted phase as well as 121 contrast detection areas to help capture and track subjects quickly and accurately. Olympus E-M1X has an additional grip that extends similarly to professional models such as Nikon D5 and Canon 1Dx II, enabling users to hold the camera vertically and horizontally comfortably while allowing the use of 2 batteries at the same time. With a mixture of magnesium and aluminum mixes, and the design withstands all the harsh weather, E-M1X is suitable for exciting adventures to explore nature, and experiences in sports environments. 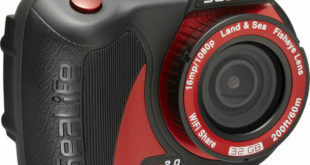 A 236k pixel electronic viewfinder with 0.83x magnification and 3-inch wide touch-screen LCD display rotates at many angles. Olympus E-M1X can be used to clearly see the subject from different directions. Built-in Wifi and Bluetooth allows users to share images quickly or remotely with the controller, E-M1X with USB C and two 2 SD, SDHC, SDXC card slots. 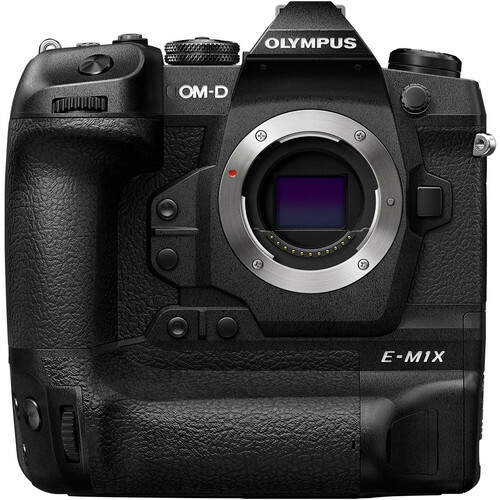 The size of Olympus OM-D E-M1X is smaller than the professional models of Canon (Dx II) and Nikon (D5), which are cheaper but still promise to be a serious competitor. The Olympus E-M1X price in USA has been set at $2,999 for the body only and can be pre-ordered via Amazon.com and Bhphotovideo.com online stores and it will be released on February 25, 2019. I don’t know how you get your information about cameras ..but the first thing i notice is the wrong descriptive terminology..A mirrorless camera is NOT AN SLR Camera.